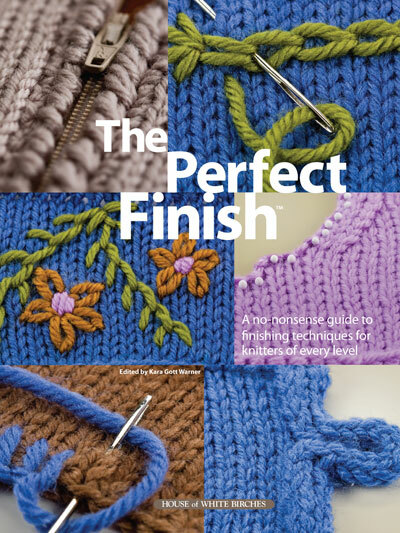 You'll treasure this book, jam-packed with a wealth of information, as a most relied upon source for all of your finishing needs. If you're new to finishing, you'll appreciate the "what's next," hold-your-hand approach to finishing. No more excuses! It's time to gather up those unfinished cardigans and sweaters in your closet because finally, this is the finishing book you've been waiting for!